These days, trademark examination takes much longer than it used to in Japan. 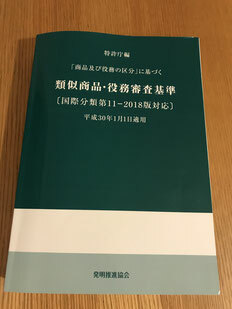 Accordingly, the article "How Long Does it Take to Register a Trademark in Japan?" has been updated. A new page "Trademark Renewal Period in Japan" has been added to our website. 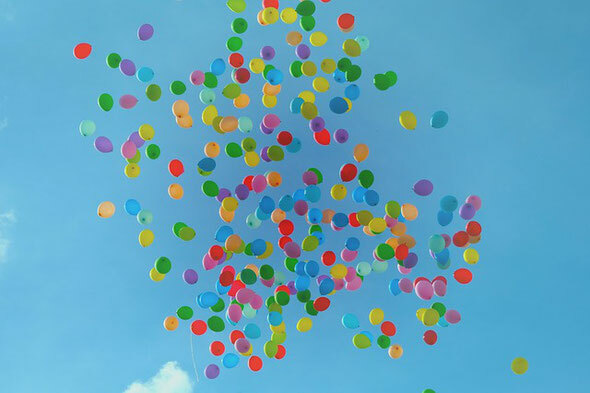 This blog post is about trademark examination guidelines for similar goods and services edited by the Japan Patent Office. We are pelased to inform you that our office has moved. 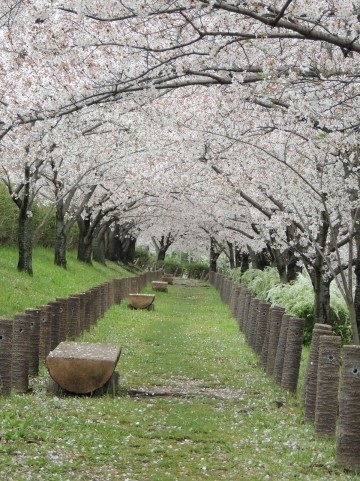 April is a start of something new in Japan. 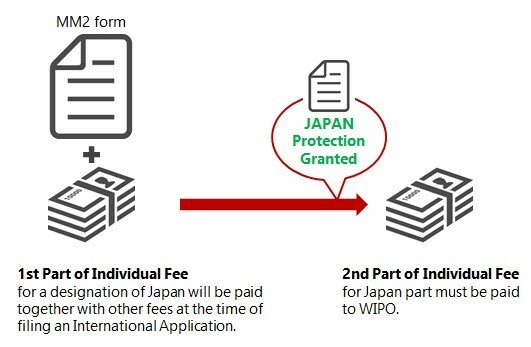 This explains when and how first and second part of the Individual Fees have to be paid when Japan is designated in an application for the International Registration under the Madrid Protocol. We are happy to announce Trademark Wagon Patent Attorney Office's new website redesign.